In today’s time, when we talk about business and social media, together combined they are one of the biggest powers that we have as business owners. Well, use of Social Media to optimize online presence of B2B businesses is one of the most amazing and important ways by which the people in business try and hike up the sales of the products and services that they provide. 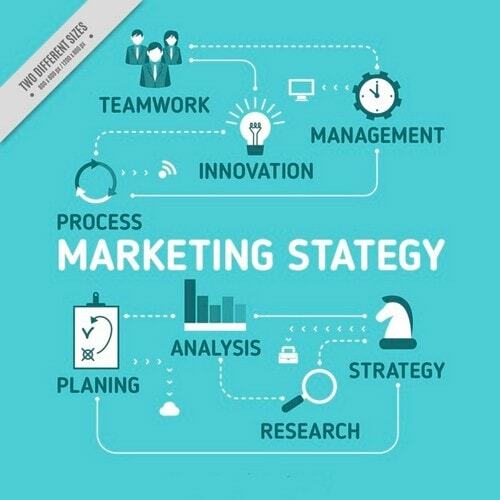 What to include in B2B Social Media Strategy? 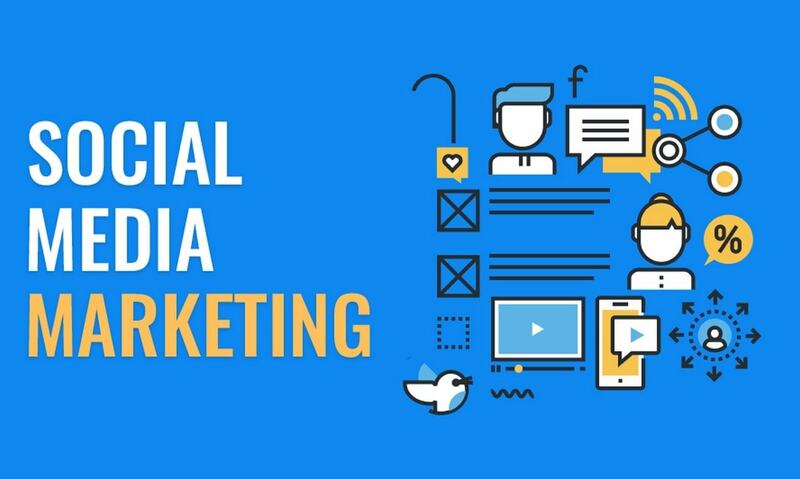 So, if you have a business of your own and you want it to survive in the competitive world of the web, then you need to make sure that you have all the idea that you need to have about the B2B social media marketing. We all know that social media is more of a connecting line between the people and the community. But that is not all that social media is about. With the presence of a business, social media can help it reach some other dimensions as well. If you are using social media in order to connect with the businesses as well as the people, you can see that your company will experience more profits than just connecting with one of them. So how exactly does social media marketing help the B2B companies? Well, this is exactly what we are going to learn about in here. Make sure that you stay tuned in order to know more about B2B social media marketing and so much more. For sure to accomplish a goal, and that is why, when it comes to B2B Social Media, you need to know what would you want your Social Media Marketing Strategy to offer you? Accordingly, you can find out those analytics details that you need to track to gauge the performance of your campaign. Let us assume your B2B Social Media goal is generating more leads, you will be required to track Clicks, New Leads, and Conversions. While on the other side, if your goal is to increase the reach of your brand, you will be tracking Paid Reach, Organic Reach, Impressions, Follower Count, Engagement, etc. Goals will enable you to understand what sorts of reports you should be expecting from B2B Social Media Analytics Tools. Let me tell you here that the process is very simple, and you just need to answer a few questions and that will decide the most befitting B2B Social Media Strategy for your business. 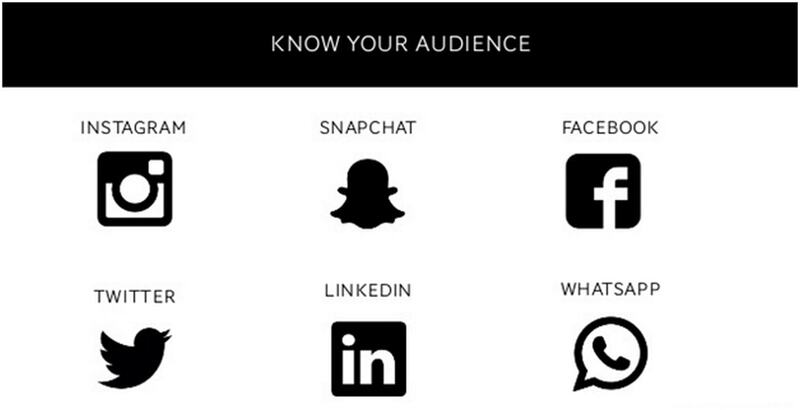 You need to know who your target audiences are and what platforms they are preferably using. 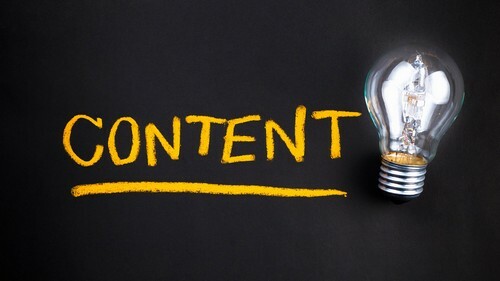 You also need to find out the kind of content strategy that will best suit that platform and your audience base. As discussed earlier, your goals are also very important while finalizing Social Media Marketing Strategy for your business, and you need to be very particular about this. Once goals are finalized, you will automatically be aware of the metrics that are important for you. Last but not least is the immaculate plan for the competitors’ analysis should also be incorporated in a B2B Social Media Strategy. 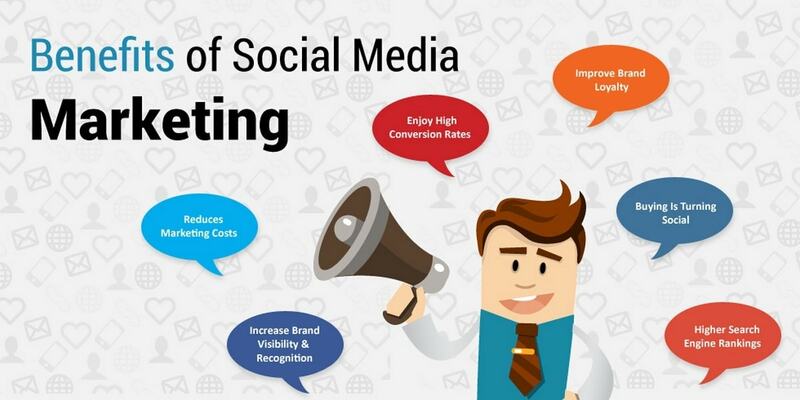 Here we bring into the spotlight some of the best ways by which businesses can practice B2B social media marketing. Make sure that you are following each and every single piece of detail that we have for you. One thing that you always need to keep in mind is that it doesn’t really matter whether your goal is to engage with an enterprise or just normal consumers. All you need to know here is how to have a personal and more direct approach to everything. This is especially the case when you are engaging in B2B social media marketing. You need to make sure that the connection is as humane as possible. That way, you will be able to make sure that you are able to properly explain your ideas and requirements to the consumers. Social media is a proper tool when it comes to engagement with the client. Whether you are trying to target a customer or just a big business, social media can help you do that in a better way. You will have an increased potential of reaching people. When it comes to the promotion of content in the different platforms of social media, there are many things that can be factors for driving up the sales of the business. If you post content about your brand on social media in an interesting and interactive way, then you can easily make sure that people or even the other businesses that you are targeting will listen to what you have to say. You will be able to show people your products and services and let them know about the brand’s position on the market as well. All you need to do here is make sure that you know how to properly use social media tools and techniques to make your content look more engaging. This is the only trick that you need to learn about B2B social media marketing. Most people might not know it yet but social media proves to be a really good platform for the promotion of your content. Not only can you post links about your content on social media, but you can also approach other businesses on the platform so that they listen to what you have to say. This is something that is very beneficial for the businesses these days and you need to try it for sure. One thing that you need to know about social media is that it is really great for promotion. So, if you are having a partnership with someone or some other brand or just a simple collaboration, social media can be the tool that amplifies everything up and shows it to people on a different and more amazing light. Social media will very creatively highlight the ways by which both parties have their profits and it is something that most people would want to know about. You can also show your partners that you support them by promoting their links, content, and brands on social media. That surely seems like something that would be very beneficial for the business, right? Have you ever heard of social media listening? Well, if you are in the online business world for as long as we have then you surely know what that means. Well, social media listening is one of the best techniques to make sure that you know what is going around you. That includes keeping a watchful eye over the competition as well. 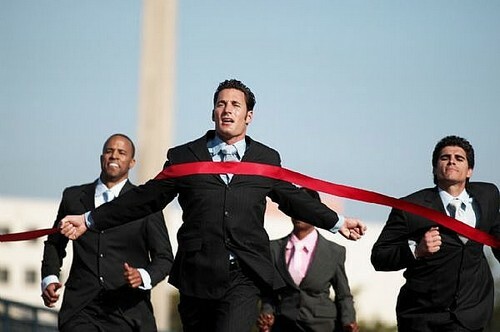 You can easily track what the competitors of yours share on the different platforms of social media. That way, you can easily make adjustments and then approach the enterprise or customer of your choice with some improved strategies. 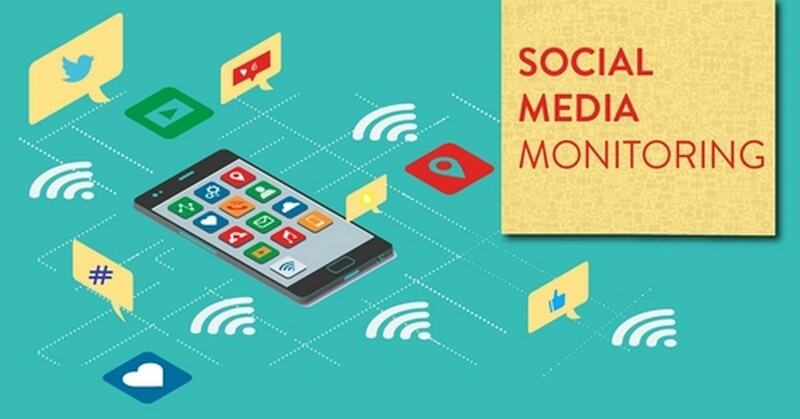 You can also opt for Social Media Monitoring to know everything that is going around your business and accordingly can tweak your campaign and make them more productive. Doesn’t that seem to be a bit more helpful people? One of the most important things for a business is to make sure that people always want to visit their website. Increasing relevant traffic is one of the most important goals of social media. So, you need to make sure that you are using the best social media tactics to drive some traffic into the website of yours. Whether it is an enterprise or just some other visitors, the more you get, the better it will be for your business. 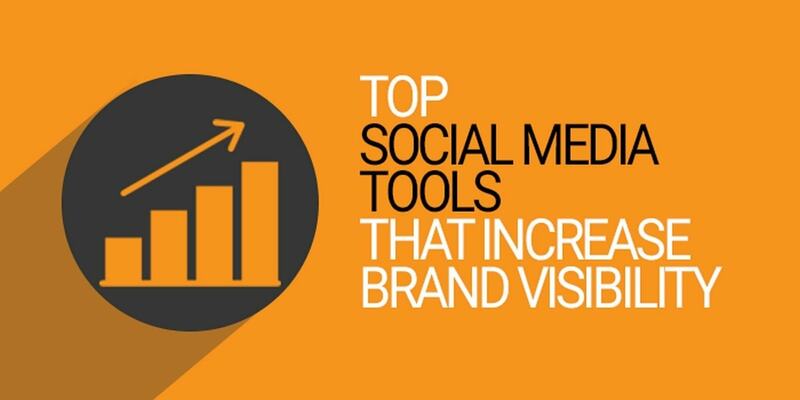 Social media can be very useful in getting you the visitors that you like. Not only will people come to your website but all the businesses will want to collaborate with you as well if you are active on social media. 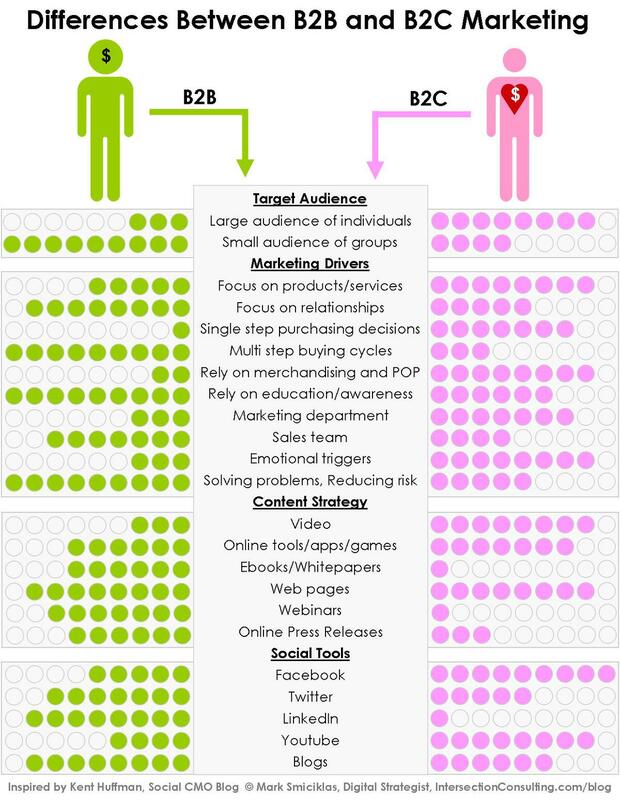 So, these are some of the things that you need to know about B2B social media marketing.